Controversy and religion have walked hand in hand for many years now. In some parts of the world, religious symbols have been banned. In the United States, public school teachers are required to remain neutral if religion is discussed in the classroom. This intimidated Brittany Smith in her final year of high school. 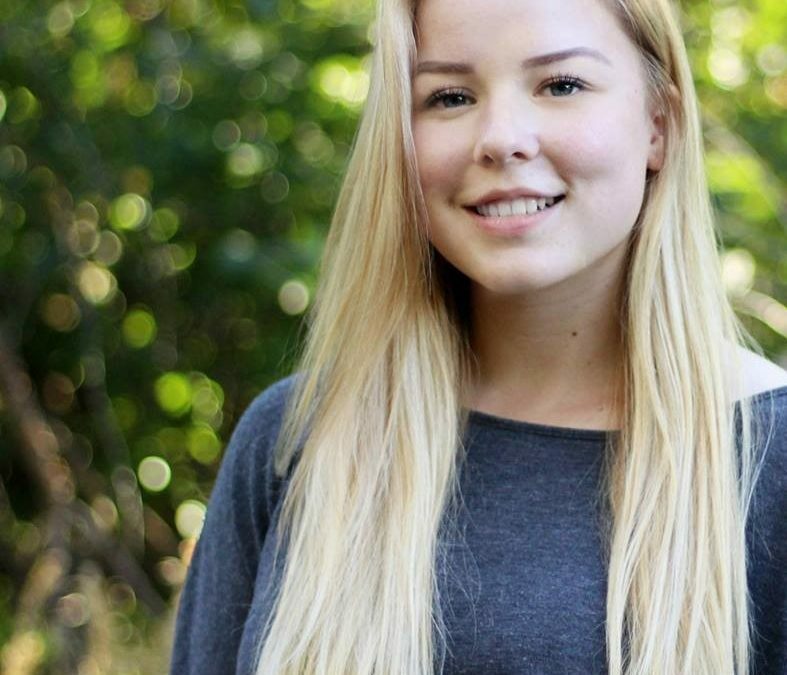 She had decided to create and submit a children’s book directed at members of The Church of Jesus Christ of Latter-day Saints for her writing scholarship application. Her home in Victoria, British Columbia, had few members of The Church. She wondered whether community members would understand the values and beliefs that she would present in her book. By writing about religious content, she risked being disqualified for the writing scholarship. Smith decided to ignore the risks and wrote “Norman the Mormon,” a children’s book about a young mouse who learns simple lessons about the gospel. For her scholarship book, she decided to focus on priesthood blessings. In the story, Norman becomes ill and is administered a priesthood blessing in his home. Danette Smith, her mother, worked alongside Smith to illustrate the book. The book, “Norman Gets a Blessing,” received first place, and Smith ended up winning the thousand-dollar writing scholarship. However, it wasn’t over once she won the scholarship. 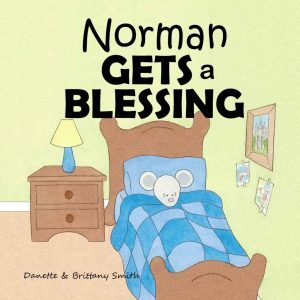 Smith, currently 21 years old and a senior studying business, said she and Danette wanted to continue working on creating other Norman books to help teach children about different principles of the gospel in an easy-to-learn setting with cute characters. After the recent name change of The Church, the title of the series, “Norman the Mormon,” has officially been changed to “Norman the Latter-day Saint” or simply “The Norman Series.” Smith said the series can be found on Amazon.